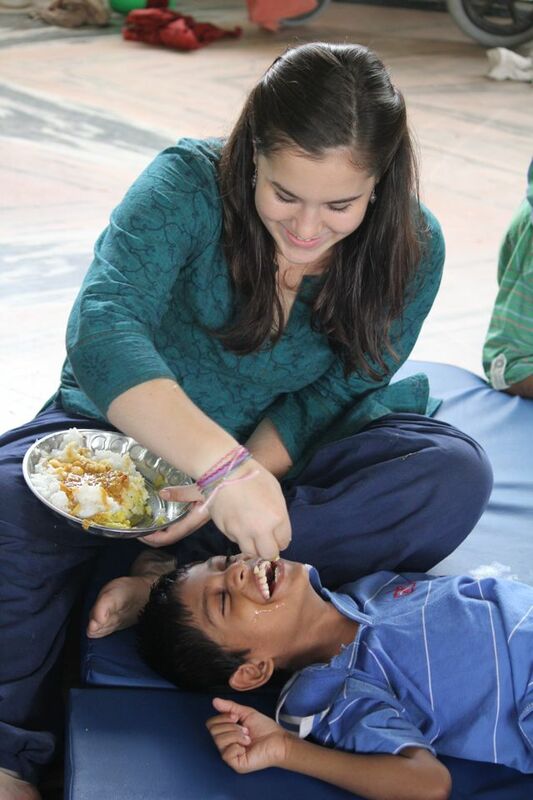 "Throughout my 4 months at Prema Vasam, I have been extremely comfortable and I am ever grateful for your continuous hospitality & support... Prema Vasam is truly an extraordinary place..."
"I was a volunteer for 5 months at Prema Vasam. I left end of January 2015 but I still think about them nearly to everyday. I had to tell a lot of people, especially my family about my experiences, my time there. Why…? Because I got to know and I could feel there that everyone has the right to be appreciated and to get love independent of origin, religion or a disability. 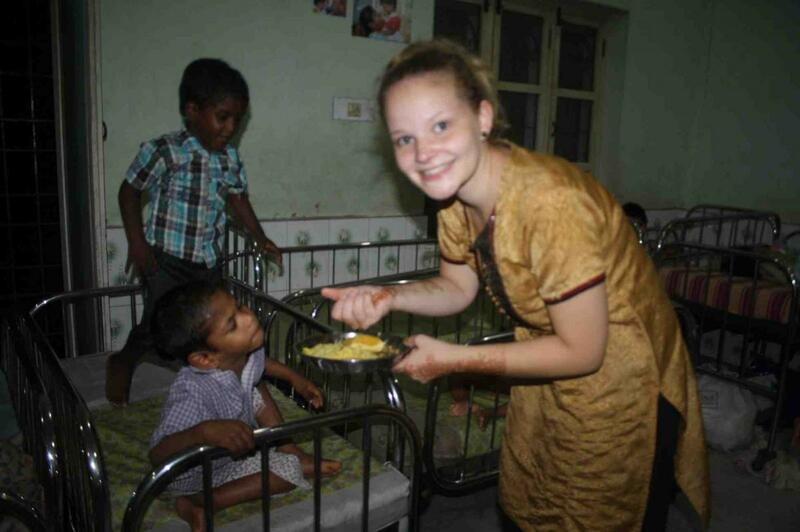 Prema Vasam is not just an orphanage, it is a big family of more than 200 people, where everyone can find a home". "The motto of Prema Vasam is "to serve...not to be served..." but my time here has shown that you can be served by those who you are also serving. The love that I have felt from my Prema Vasam family has enriched my life more than words can describe, I am greatly blessed to have been able to spend time in this beautiful place." "It was one of my best times in my life, to spend time in Prema Vasam with all these lovely people. 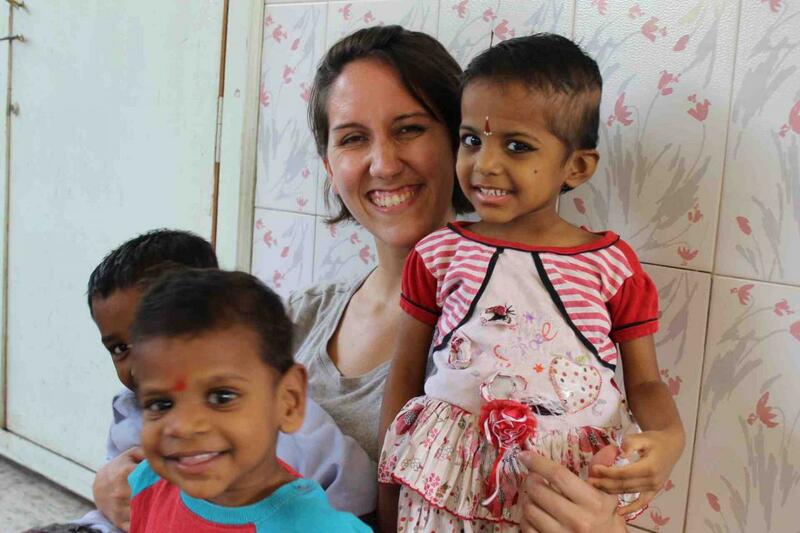 Thank you so much for this experience and I promise to come back soon to my Indian family."